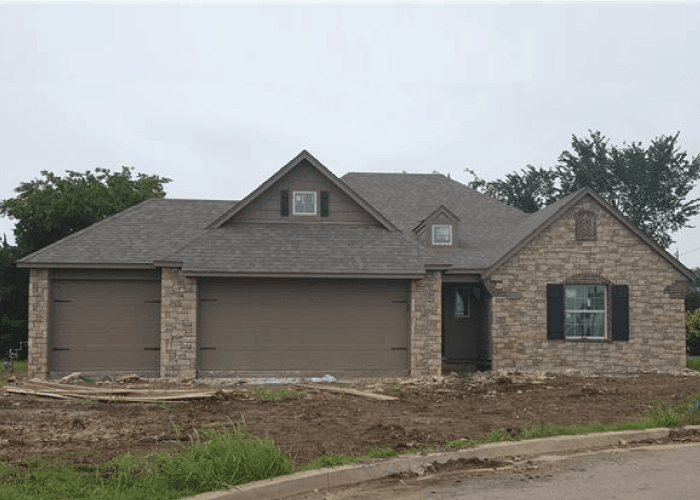 New Construction!. 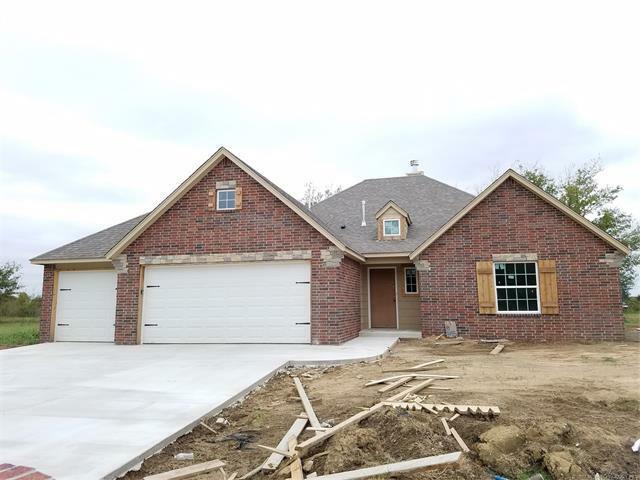 4 Bedroom 2 Bath, 3 Car Garage, Over 1/2 acre lot on cul..
4 Bd, 2 Ba 1,901 sq.ft.
. For more than twenty years, families have turned to PMC Homes to experien..
4 Bedroom, 2 Bath, 2 Car, Open floor plan with corner fireplace and kitchen..
4 Bedroom, 2 Baths, 2 Car, Open floor plan with corner fireplace.. For more..
4 Bedroom, 2.5 Baths, 2 Car Garage Great 2 story in Kiefer schools!. 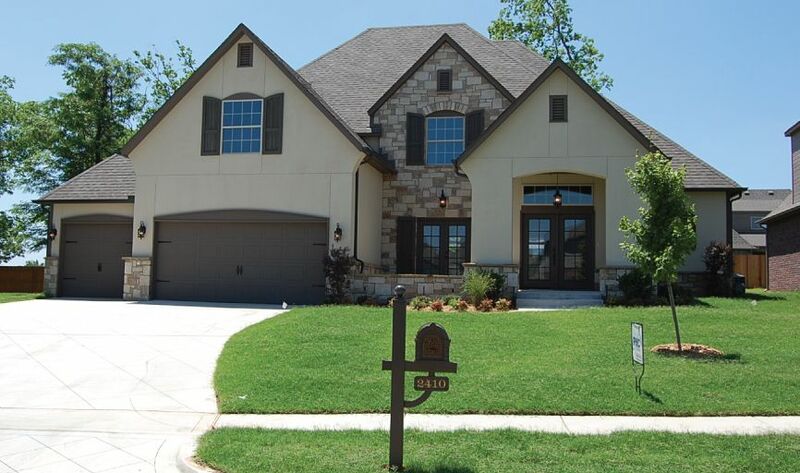 Master..
4 Bd, 2.5 Ba 1,749 sq.ft. 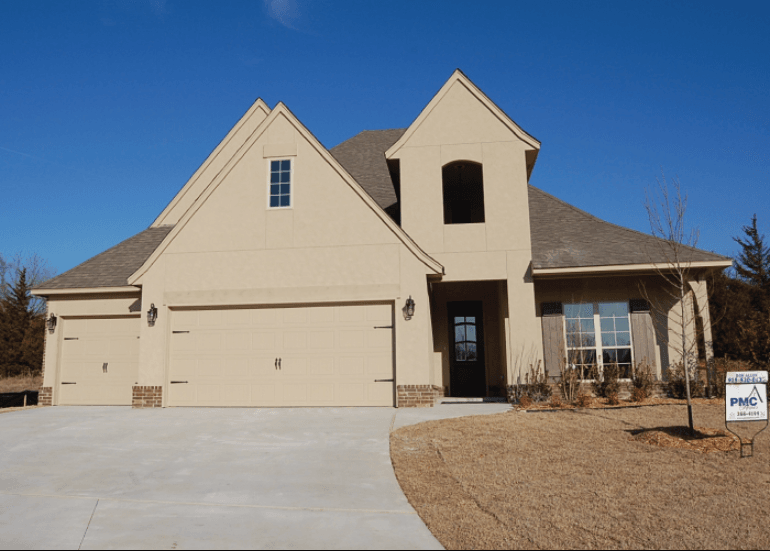 Search new homes for sale in South Tulsa! 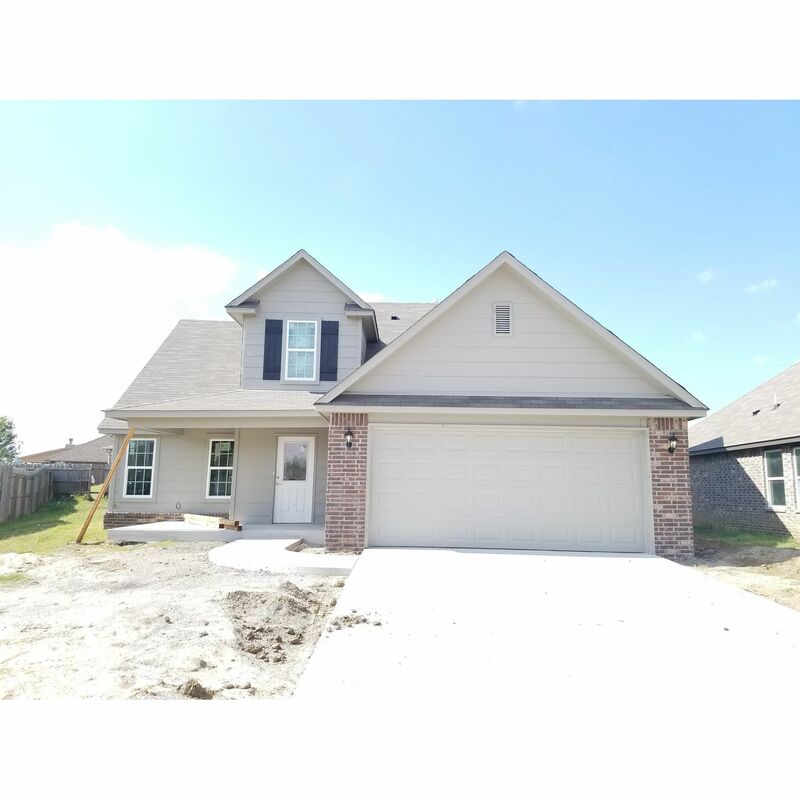 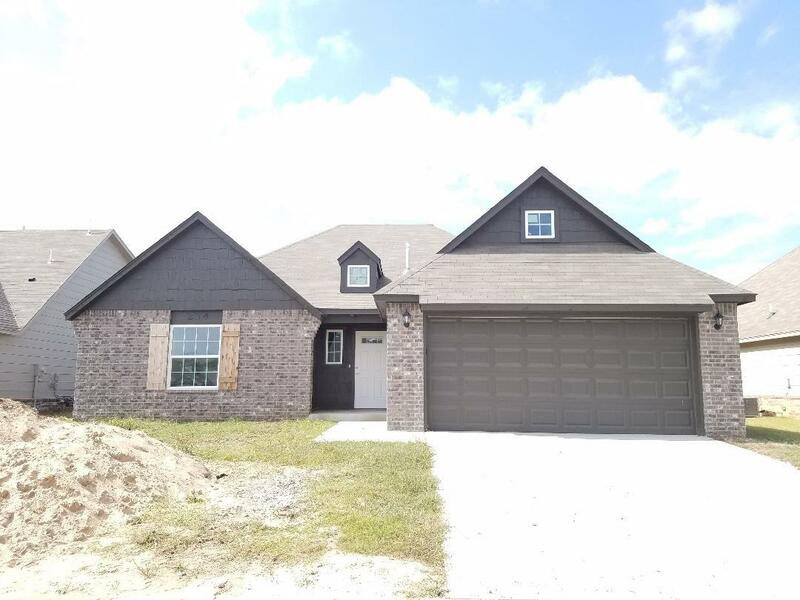 If you are looking to buy brand new homes for sale in South Tulsa - browse floor plans, view photos, models, and pricing. 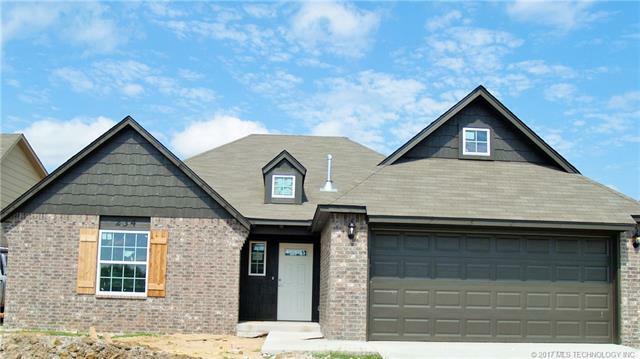 You can also see new construction homes in South Tulsa and request an appointment or more information about a specific new home.